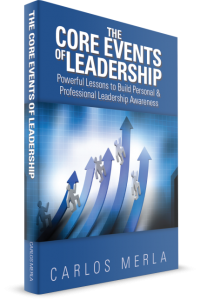 Get a copy of "The Core Events of Leadership"
Merla Leadership Group has merged with Core Events to create an independent consulting firm which now offers eight core professional accreditations through Core Events Training. We are a consortium of Master Certified Trainers and Accredited Executive Coaches who work one-one with individuals and/or business organizations on training and developing professional skills and competencies. Training is focused to improve performance results or to help branch off to a new career as an Executive Coach, Project Management Professional or in a new leadership role. Our accreditation programs will train you or your organizations to become an Executive Coach. In collaboration with the Center for Executive Coaching, you can also be approved by the International Coaching Federation (ICF). Project Management Professional (PMP®) using PMBOK® standard edition. We offer Leadership accreditation based on the “Core Events of Leadership.” Communication accreditation, Productivity, Diversity, and a special soft skills accreditation for those in Information Technology. We also offer one-one Executive Coaching Service. This is a customized coaching sessions designed specifically for you as an individual. To ensure Coaching is results oriented our typical engagements are a minimum of 6 to 12 months. We are Certified MBTI Practitioners and each client is administered the MBTI ®assessment instrument to ensure a professional development roadmap is created. Core Events is based in Dallas/Ft. Worth, Texas, and we serve clients through the United States, South America, Asia and Europe. We are experts in working with companies and individuals that are experiencing organizational change, in need of professional development or seeking to find a career in a Leadership role, Executive Coaching or in Project Management. Gaining recognized credentials sends an important statement to your industry specific business community, and to your client base, of your commitment to professional development. It informs that you and/or your organization are focused on service excellence. When you or your organization has been accredited by Core Events it demonstrates integrity of your deliverable to a client base. Buyers of your industry specific services will know you and/or your organization are subject matter experts whom have been trained, developed and now knowledgeable to handle and seek out new business opportunities. CARLOS MERLA, (MCCT, ACC) is a Leadership and Executive Coach, and a Certified Practitioner of the MBTI® Step I and Step II Instruments. Carlos has extensive international business experience in Latin America and SE Asia where he held several customer-facing and senior leadership positions. He is specialized in accompanying transitioning businesses and leaders develop organizational strategies as well as creating training and development programs focused to increase productivity and leadership awareness. LAUREN MIDGLEY, MBA, CFE – is a consultant, trainer, author and professional speaker. She founded Lauren Midgley International which she began in 2010 to focus on Productivity. 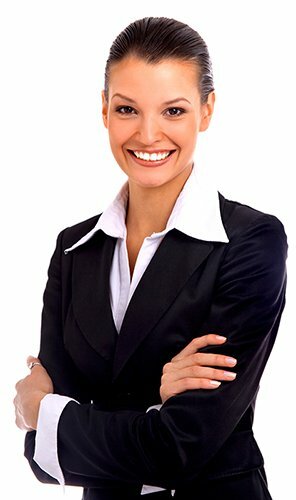 As a consultant, she has the expertise to offer specific strategies and action plans to position your business for sale. As a coach, she holds you accountable to achieve the results you want. EDDIE MERLA PMP, CSM, CSP, is a Senior Project Manager, Coach, and Trainer with over 25 years of hands-on Project Management experience. He has implemented project management programs for multiple organizations and in multiple industries (Finance, Airlines, Information Technology, Automotive, Consulting, Healthcare, and Engineering). Mary Kwiatkowski, (PC, MCCT, ACC) is a Leadership and Executive with extensive experience in the nonprofit and government areas. She has served as a CEO of a behavioral health company and as an administrator of a $160 million dollar government funded system of care. Mary has developed many best practice programs for persons with intellectual challenges. Dalphne B. Latimore is the founder and Chief Executive Consultant of D.B. Latimore Professional Services Group, LLC a boutique firm specializing in Management Consulting, Professional Coaching Services and Workforce Seminars. For his speaking series, Carlos Merla shares his expertise on Leadership, Diversity, Cultural Awareness, Executive Coaching, Corporate Politics, Professional Reinvention, and, the Myers-Briggs Personality Assessments. Rates vary due to size of audience and duration of speaking time. All engagements are modified to meet specific needs of your audience. 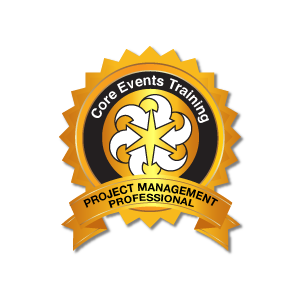 Become a Project Management Professional (PMP®) credentialed through the Project Management Institute (PMI®) with preparation provided by Core Events Training. 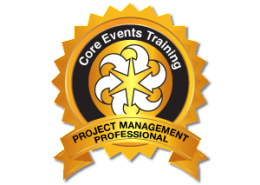 The PMP® credential is the most important globally-recognized certification for project managers. The PMP® credential is demanded on a global scale, and demonstrates that you have the experience, education and competency to lead and direct projects. The Core Events Accreditation for Diversity offers a complete training and development package focused on diversity and culture in the work environment. It is proven that cultural diversity training is the most important component of an overall business strategy. The impact from “cultural profiling” – How perceptions are made based on how people look, and how people look at you. 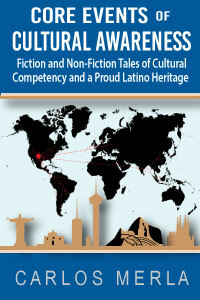 Foundations of culture identity – Defining Traditional Cultures, Subcultures, and Universal Cultures. The Core Events Accreditation for Technology is a training program designed specifically for software or infrastructure technical engineers and consultants who will benefit in building professional competencies. Become an Executive Coach credentialed through International Coaching Federation (ICF) and Core Events Training. 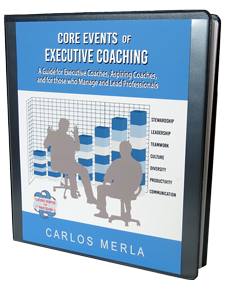 Core Events and the Merla Leadership Group are approved collaborators with the Center of Executive Coaching (CEC), an Accredited Coach Training Program (ACTP) from the International Coach Federation (ICF). 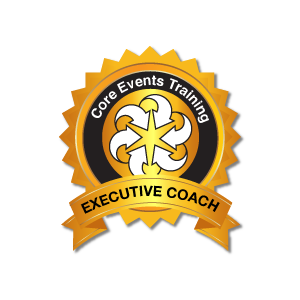 Core Events carries the credential of Master Certified Coach Trainer and our team will facilitate your training through your ICF Executive Coach credentials. Core Events also offers our independent accreditation – level 300 training program. Core Events Accreditation for Leadership training offers a complete development package solely focused on leadership. This high impact training allows participants to become more confident in their leading of their business or their organization. We train you or your organization on how to improve overall performance and help fulfill skills in self-awareness, team building, strategic planning, decision making, all of which area applied in real-world experience. At Core Events we believe sustainable and influential leadership training has the best impact to create individual and organizational change.